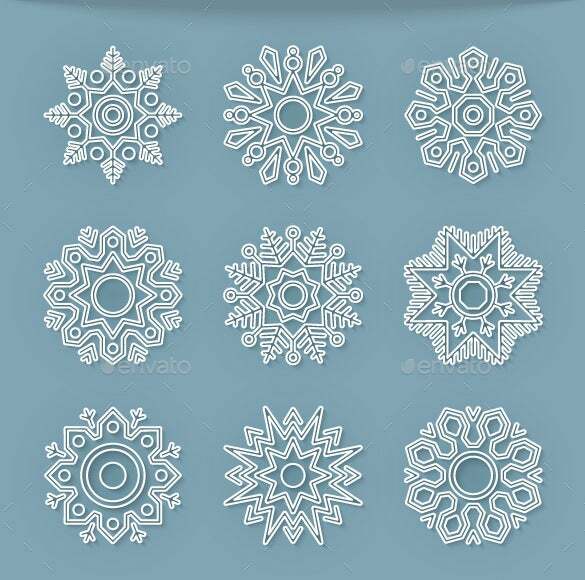 We have for all snowflake fans and fanatics out there a wide range of sample Christmas snowflake templates. 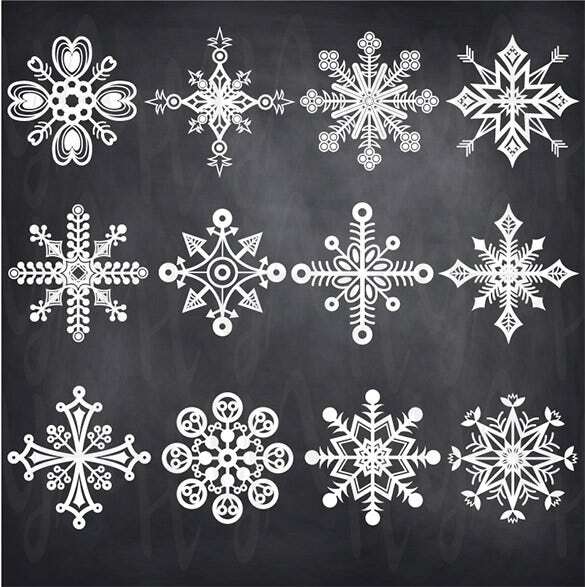 These frozen snowflake templates are extremely popular amongst artists and young adults. These example templates are available in an extensive range of formats and can be used and incorporated in Christmas cards, Christmas posters, Christmas sale flyers and several other places. 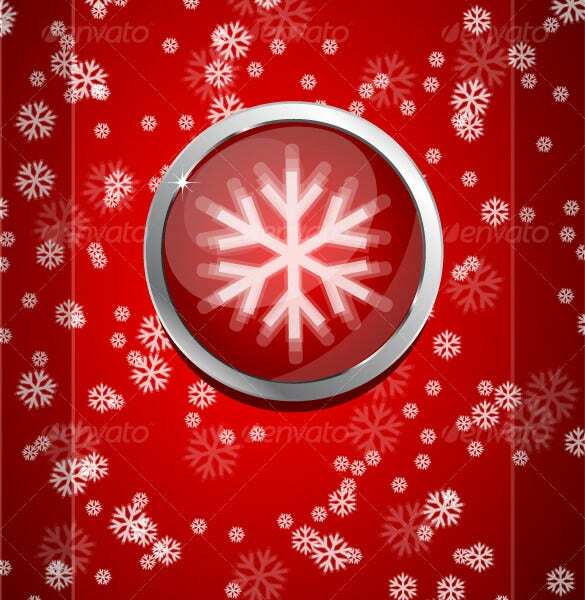 This is a perfect Christmas snowflake template that beautifully aligns with the bright crimson aura of a merry Christmas. You are getting lots of fern snowflakes here on a bright red backdrop. The silver tone has added a unique aura to the overall collection of snowflakes here. You are getting 5 different snowflake patterns here and all of them speak of elegance and great style. firstpalette.com If you are bored of regular snowflakes and looking for something different, this latest 3D star Christmas snowflake will be the heart of your Christmas party decoration this year. It’s edgy and fun. The touch of golden has rendered a classy regal aura to the overall paper snowflake template which will appear great while hung against a pristine backdrop. The intricate paper carvings are truly elegant. You are getting 9 different snowflakes here. All of them have been crafted in intricate detail and would be great if you are looking for something truly artistic and top of the class. This handmade paper quilled Christmas snowflake is a great piece of art and would be star of any party décor. It comes in varying shades and would be a great keepsake for your center table. 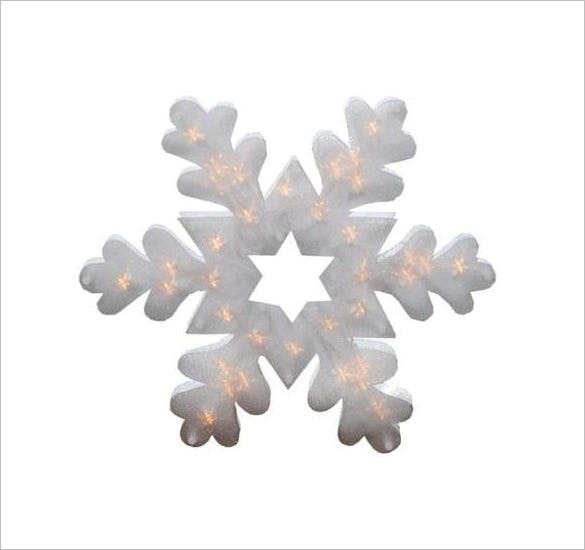 Lighted Shimmering Snowflake Christmas Sample is a double-sided pattern having dimensions of 16.5 inches high x 16.5 inches wide and 0.75 inches deep. It has 35 illuminated mini lights. It is a one complete accumulated decoration piece, along with a 5-foot white lead cord. 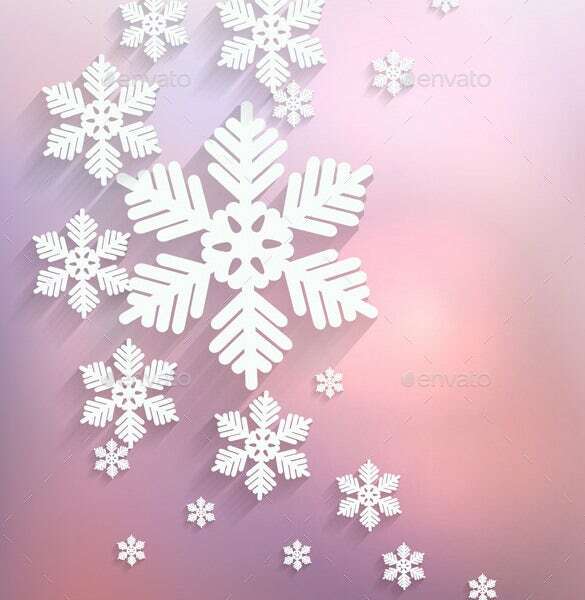 Christmas Colorful Frame Snowflake EPS Format is perfect for designing the background or wallpaper etc for cards, invitation, frame etc with its snowflake and vector illustration etc. The graphics files include JPG image and Vector EPS. It comes layered. You need Adobe CS version. Sample Charms Christmas Snowflake Template is a set of three elegant handmade Christmas sterling silver pitch snowflake charms. It is best suitable to wear it on a chain of 15 to 21 inches long. The dimensions are 1 inch x 1 inch each. 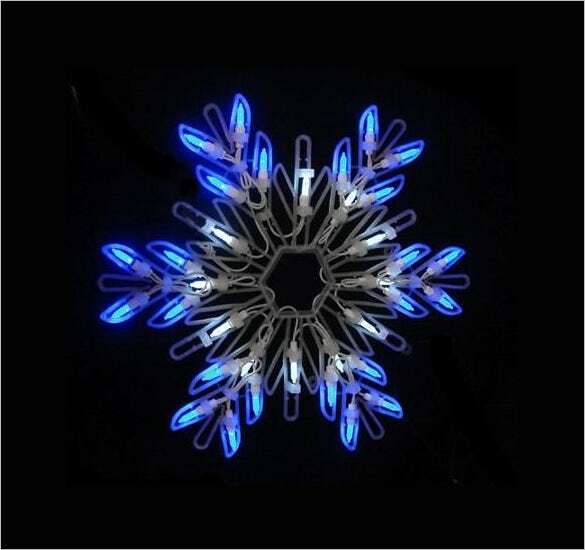 Blue LED Lighted Snowflake Christmas Window Decoration Example is a combination of blue and white bulbs with white wire. There are 35 mini bulbs of M5 sizes, along with white lead cord of 67 inches. It also consists of one plug having an end connector that lets you to mount several illuminated items collectively. Blue Christmas Snowflake Template is a set of 30 colourful shades of white, blue and ivory snowflake shapes. Each size is of 1.5 inch x 1.5 inch. In addition, the thickness is 1mm. Each snowflake template is 30% wool and 70% synthetic. Christmas Chalkboard Snowflake Template is a set of 26 images of Christmas chalkboard snowflakes with transparent background. This is efficient for web designs, blogs, graphic designs, cupcake toppers, invitations, scrapbooking, printed-paper items etc. It is of easy customization with adding texts, size and colours. 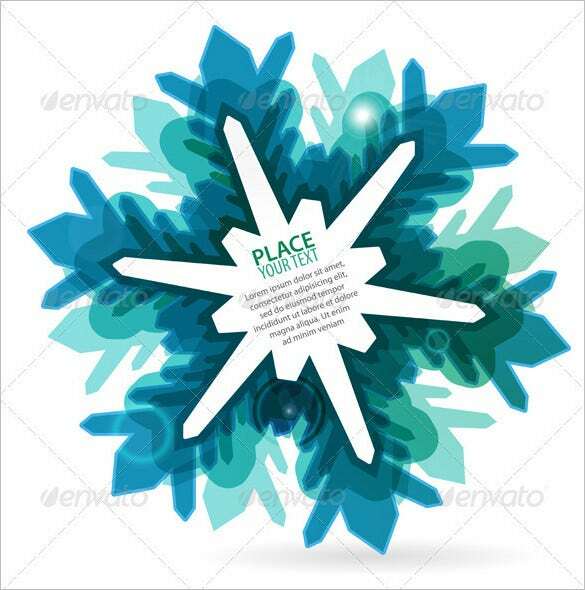 Christmas Snowflake Template Vector EPS Format used for creating Christmas postcard with snowflakes. It is completely editable, whereby each vector objects grouped or separated depending on the requirement. Graphics files include Vector EPS and JPG image. This template comes layered. 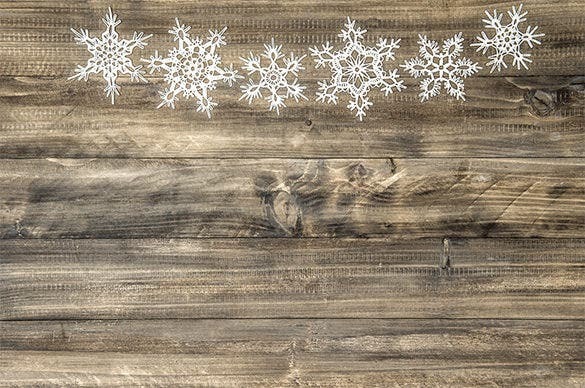 Sample Christmas Ornament Snowflake Template consists of a wooden background, coarse in appearance, along with different shapes, designs and sizes of white snowflakes Christmas ornament. The dimensions are 4796 c 3185 pixels, and the graphics file type is JPG. 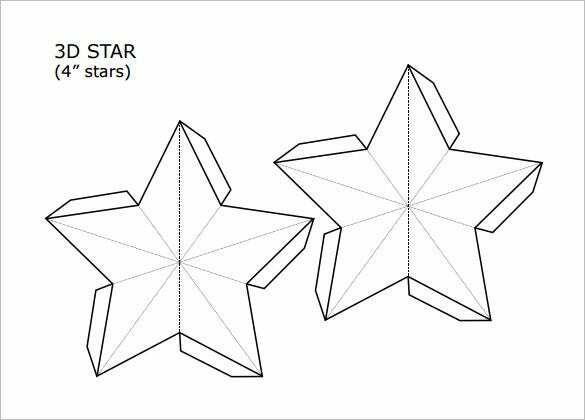 Malls use these Christmas snowflake templates on their glass doors as a part of their winter decorations, teachers use them to distribute as coloring pages amongst nursery students and toddlers, artists use these templates as a part of their Christmas arts and crafts projects.